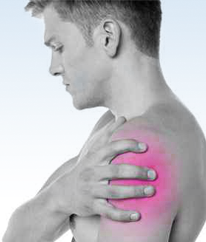 Shouldering daily activities won't be a challenge with the right treatment option. Remember when it didn’t hurt to move your elbow? Time for a little Re-Flexion. 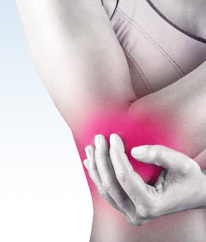 Wave goodbye to pain and limitations caused by your hand/wrist condition. It’s time to get hip to your hip injury treatment options. 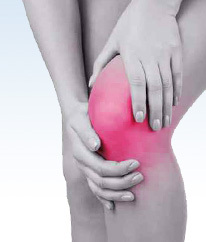 See what treatment options you have to help your needy knees.